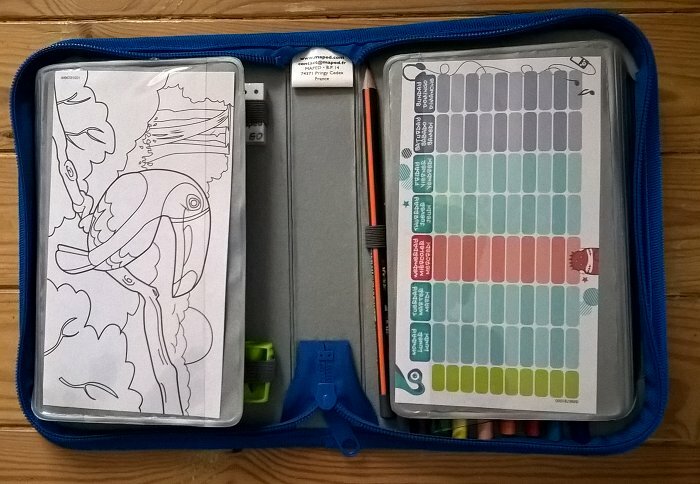 Maybe you are already out looking for christmas present ideas, or you’re just looking for a great pencil case filled with lots of goodies, either way this Monster Filled Pencil Case from Maped surely has everything you need to keep the little one’s entertained. 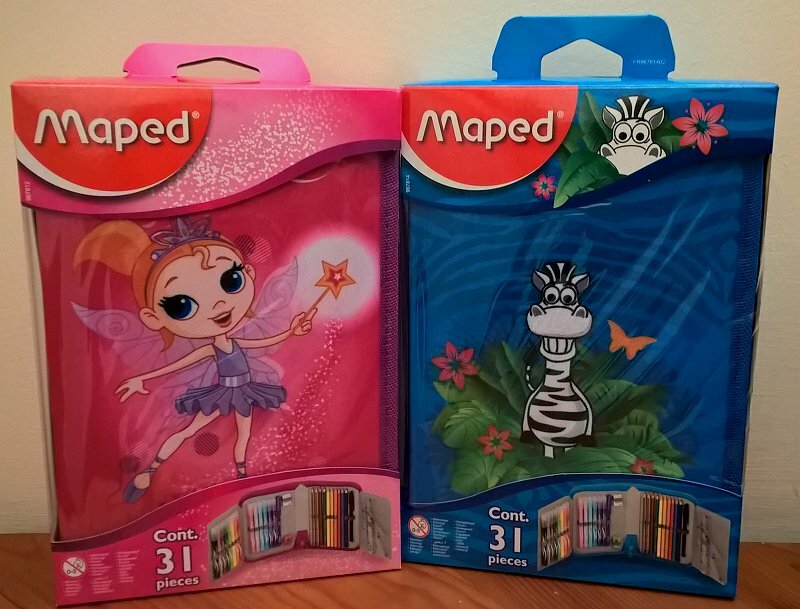 With 31 high quality pieces included, Maped have really thought about what children might want. 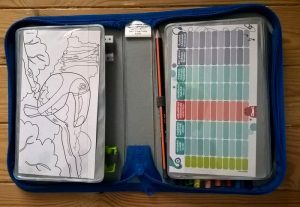 The zipped case folds open and includes 14 Color’Peps felt tips with washable ink, 1 rubber, 1 pencil sharpener, 2 x ICE ballpoint pens (one blue, one black), 2 x Black Peps HB Graphite Pencils, 8 Color’Peps coloured pencils and a geometry set with 15cm ruler and 45/60 degree set squares. 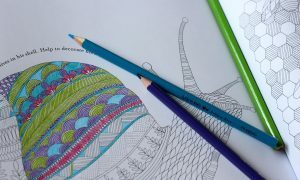 As if that isn’t enough they have also added a nifty section that includes a timetable and colouring picture which you can remove when finished and replace with something else. This review was for the Zebra design and have to say it looks bright and fun and feels really sturdy. In a digital world it’s great to see that companies like Maped are still putting so much thought into practical and fun sets that children will love. 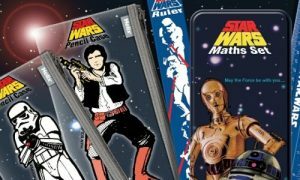 So, if you are looking for something that will keep them entertained, that they can easily carry with them and made with quality products that will last then this set is perfect for you. 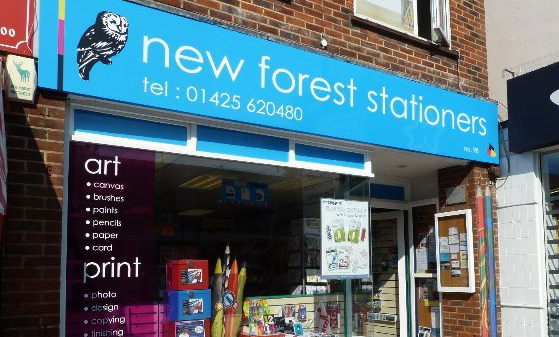 The set comes in two designs and is in stock now, so why not come down to New Milton and grab one while stocks last! 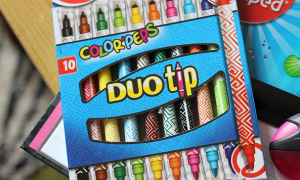 If you want to find out more about the Color’peps colouring pencils that are included then check out our review using the link below!